THIS PROJECT WAS FOR ONE OF OUR NEIGHBORS! 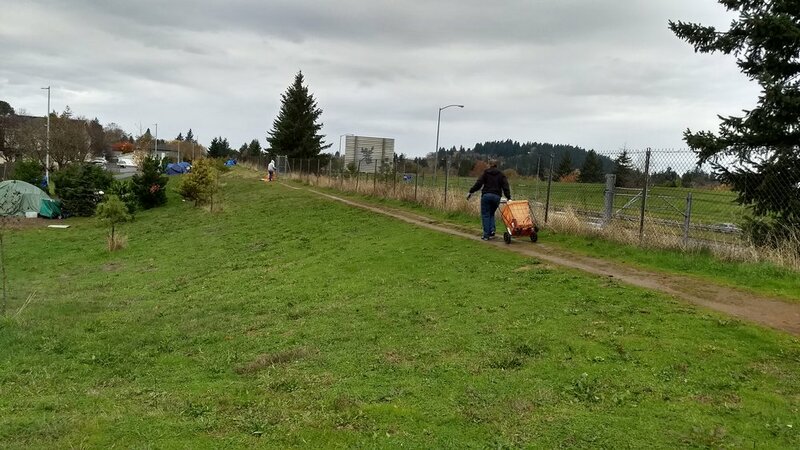 1) We have cleaned up several miles of roadways, removing tons of trash and garbage from 92nd Avenue from Woodstock to Johnson Creek Road as well as around the campsite along the Multi-Use Path around the Flavel MAX station. 2) We have also provided bags to the homeless that live in the neighborhood, be it in RVs or tents so they could keep their own area clean. 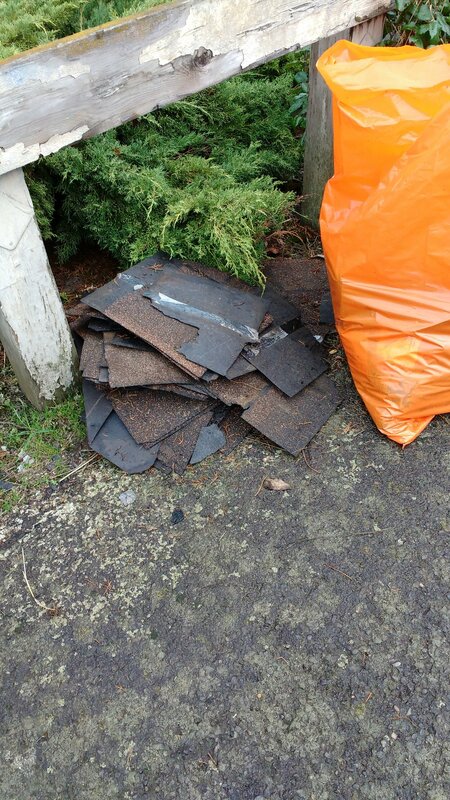 3) We have helped neighbors who couldn’t get the job done. 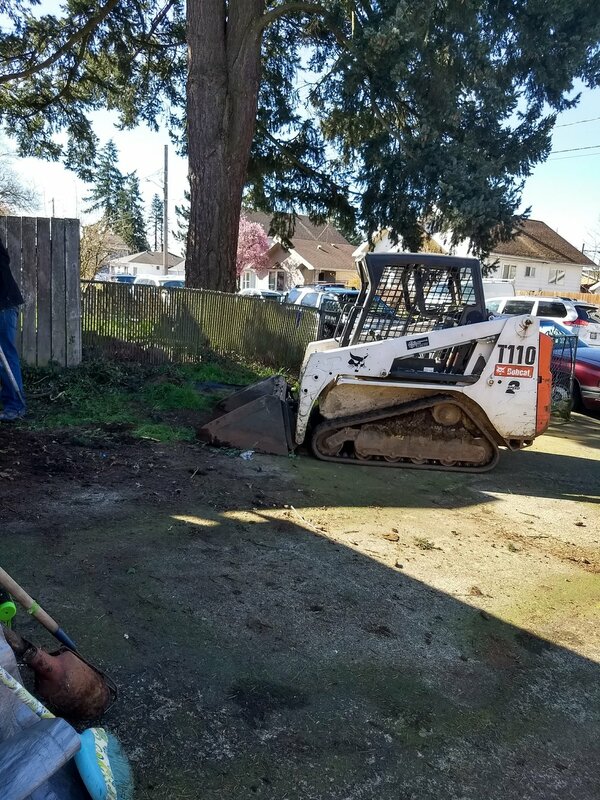 We removed a burnt down garage that caught fire last year due to homeless individuals living it to stay warm. 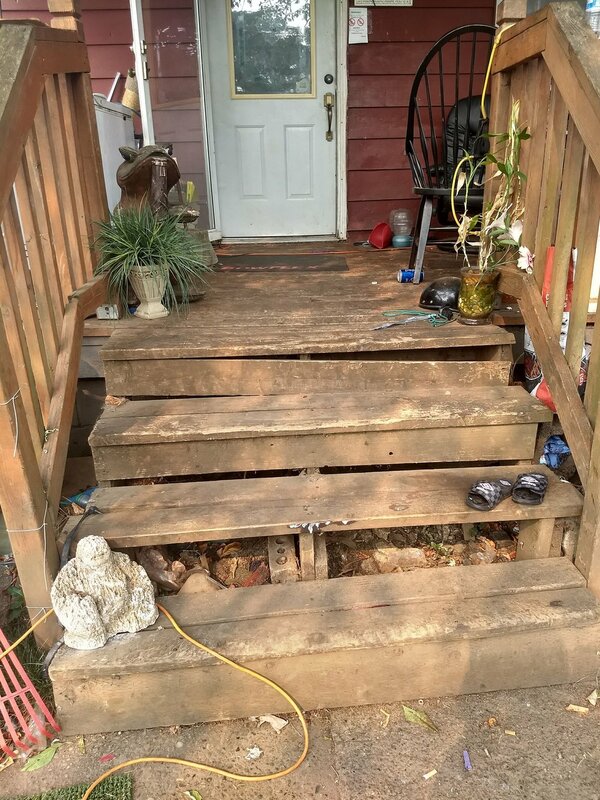 This homeowner was being fined by the City and contacted by the fire department to have this unsafe structure removed. 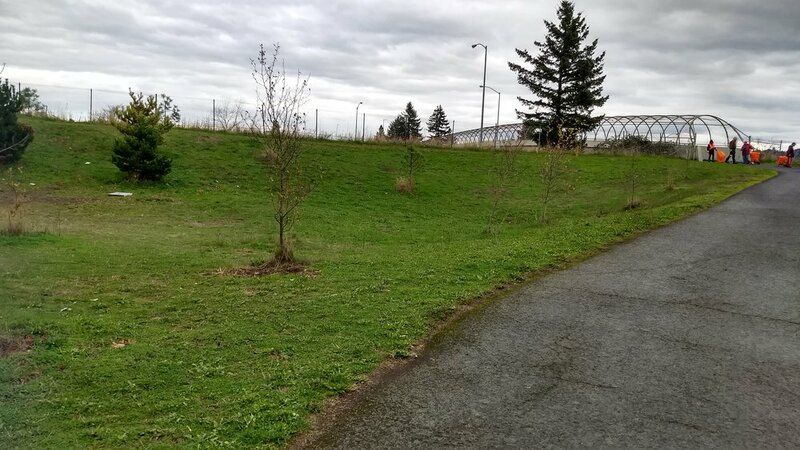 4) We applied for and received a City grant to clean up along the multi-use path which runs from NE Portland to the SE Flavel MAX station. 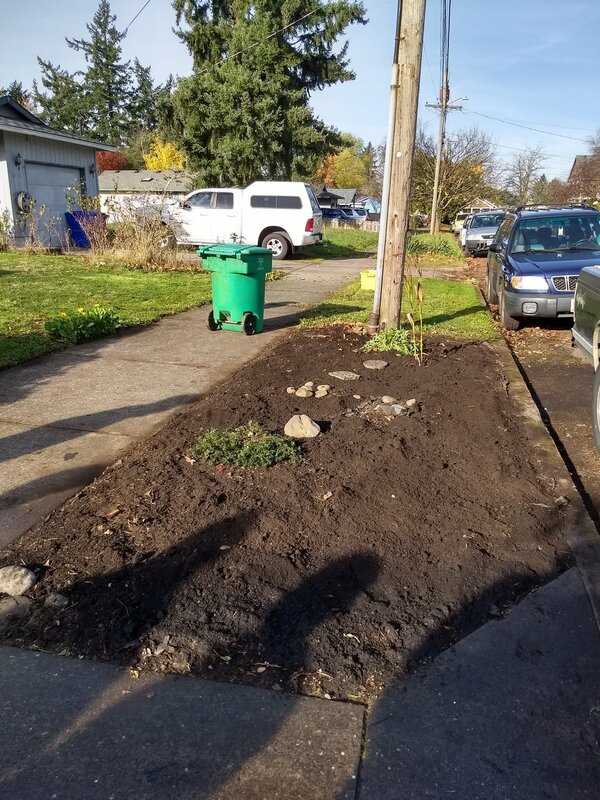 The area we cleaned up was near the Oliver P. Lents Elementary School. 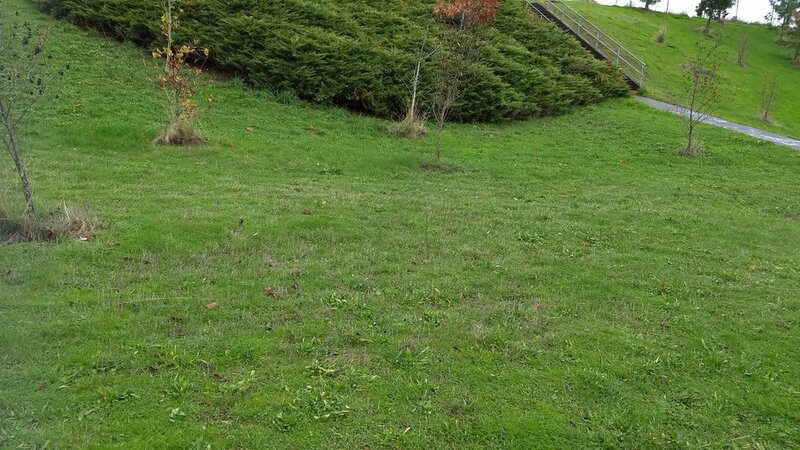 We cleaned both the West and East side of the walking bridge that crosses over I-205. 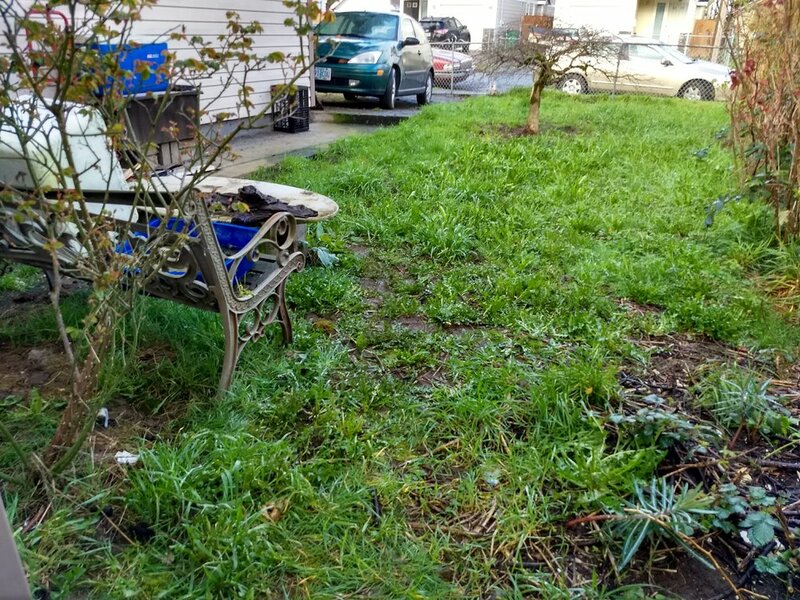 November 18, 2017 - This was our first actual fundraiser - This desperate homeowner was given 10 days notice that her mother was coming into town for Thanksgiving and she didn’t want her mother to see her yard in such disarray. 6) We have given away 22 Christmas turkeys to needy families. 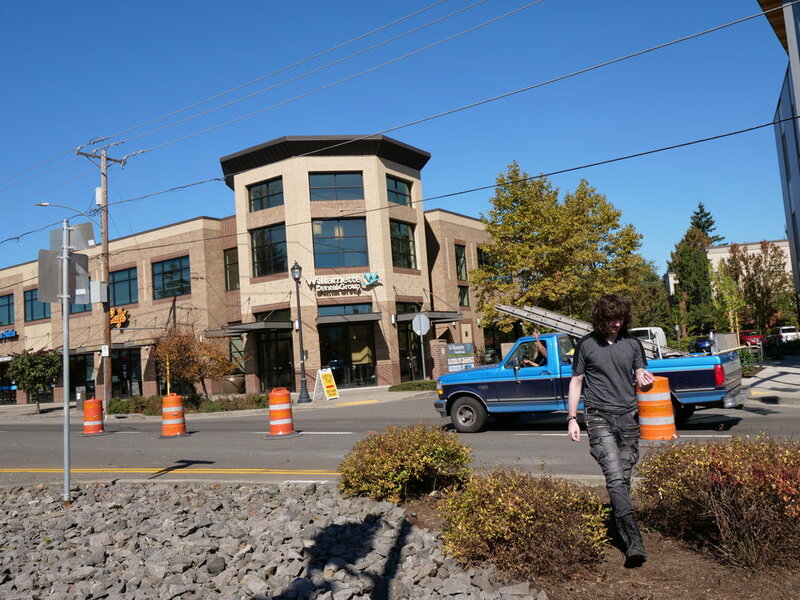 7) We supported the Foster-Powell neighborhood when the City decided to put a low barrier homeless shelter in their neighborhood near an alternative high school, a YMCA youth facility and a day care center two doors down from it. 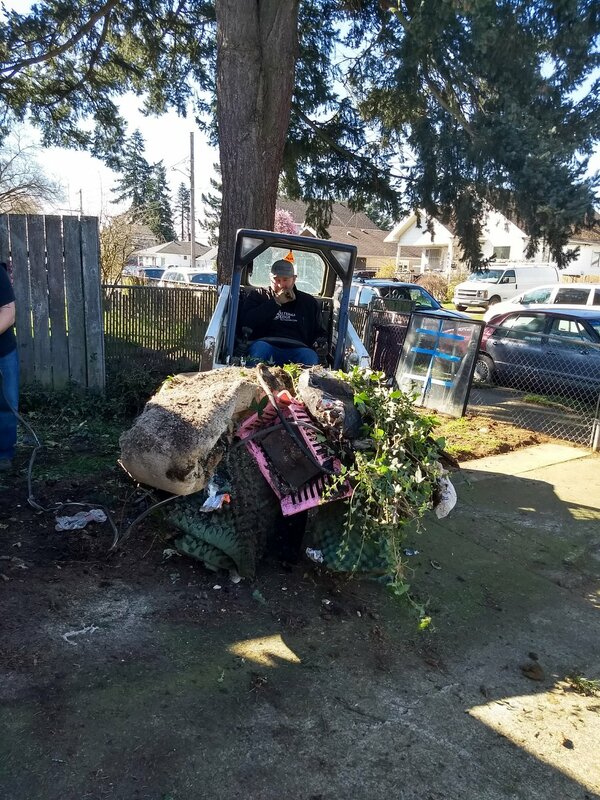 8) We brought in two 30 yard dumpsters from Heiberg Garbage & Recycling and had them placed in the parking lot of the Adult & Teen Challenge Thrift Store on 82nd Avenue to help the neighbors clean up unwanted trash around their property. Several of the guys even went out with their pickups and trucks and hauled stuff back to the dumpsters for people who didn’t have anyway of getting the trash there.